Fadel Abdul Ghany, chairman of SNHR, gave a speech on September 27 that touched upon the essentiality of the accountability issue at the headquarter of the UN General Assembly. 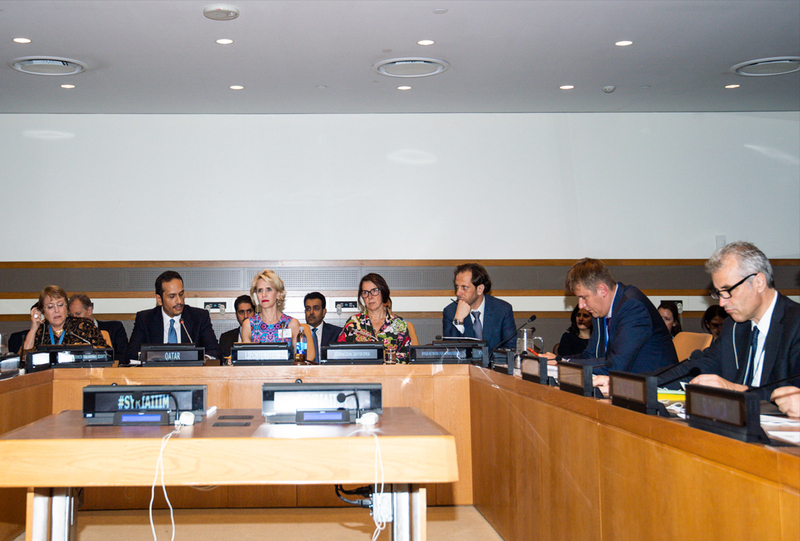 Organized by the states of Qatar and Liechtenstein, the speech was a part of an event that was attended by a number of foreign affairs ministers and ambassadors to the Security Council, as well as the head of the IIIM and the UN High Commissioner for Human Rights. First of all, I would like to thank everyone in attendance today, and everyone who made this event possible. It would also be amiss not to thank the states of Qatar and Liechtenstein, and every state that supports the path of accountability in my home country, Syria. Since the very first months of the popular uprising for democracy, we have been working diligently on releasing reports to track the crimes against humanity perpetrated by the Syrian regime in various patterns of violations. Released on November 23, 2011, the first report by the Commission of Inquiry confirmed the Syrian regime’s implication. This entails the implication of its allies, in accordance with the international law, given that they have provided support for a regime that committed crimes against humanity. To this day, those states have been supplying the Syrian regime with militias and weapons as they are partners in those crimes. 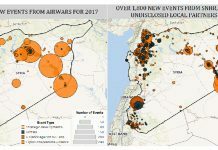 On the other hand, the Syrian regime and its allies have been hell-bent on completely crushing and dominating the country since the first months, knowing full well that this was the only way to avoid accountability, which was one reason why those states interfered directly by sending their forces who were also directly involved with the Syrian regime in committing hundreds of war crimes. The IIIM, as well as continuing on the path of accountability, is a clear message that even if the Syrian lands were completely taken over and the Syrian people were silenced, the path of justice and accountability would go on and stopping us is not something in your power.